2008 remaster incl. bonus track and new liner notes. 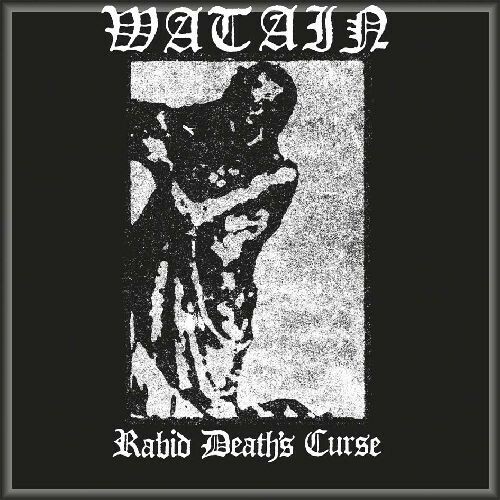 In a scene of countless carbon copies and soulless attempts to evoke the majesty of the ancient Swedish Black/Death Metal legacy, WATAIN stand alone solemnly. They are watching from the shadows, in genuine victorious sincerity. 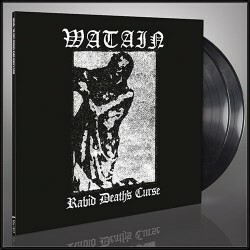 These Satanic Swedes’ heavily sought after debut release "Rabid Death’s Curse" is finally available again! Initially released in a very limited quantity exclusively to the underground, the originals have been capturing large amounts at internet auctions. 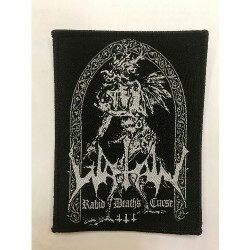 Now re-mastered and complete in a glorious digi-pack with a bonus track and all new artwork, the copies of this evil album are sure to disappear into a cloud of smoke from store shelves.